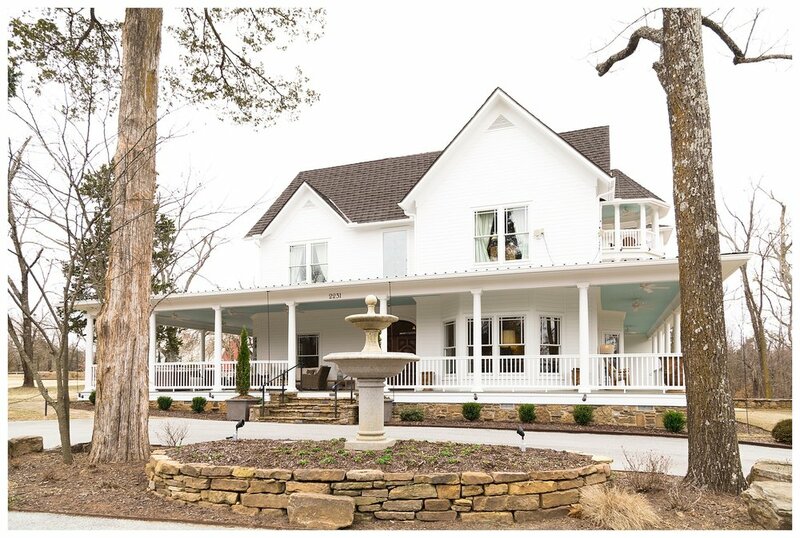 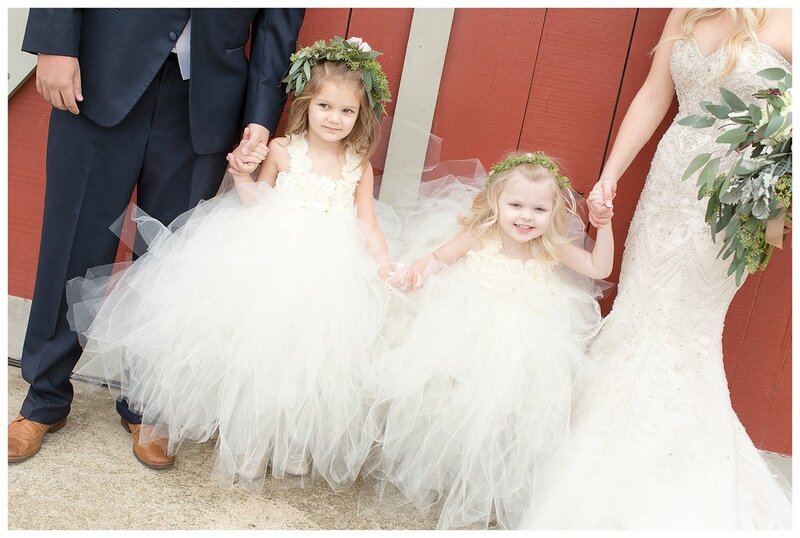 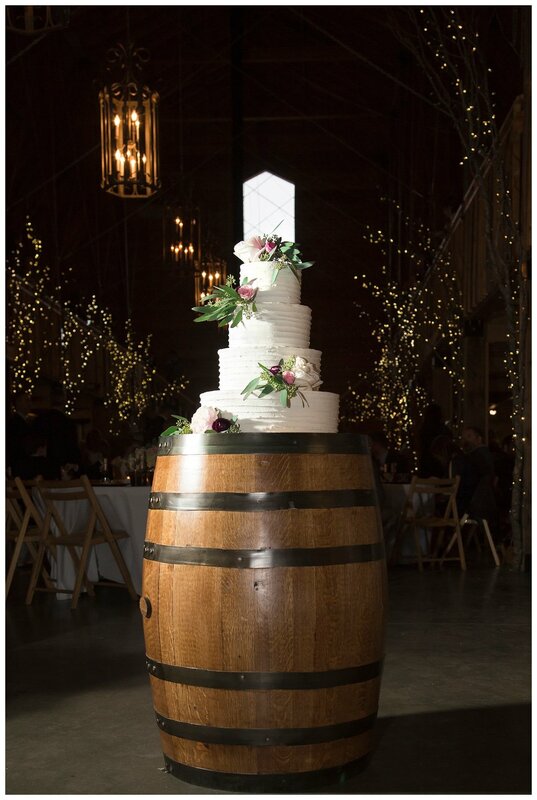 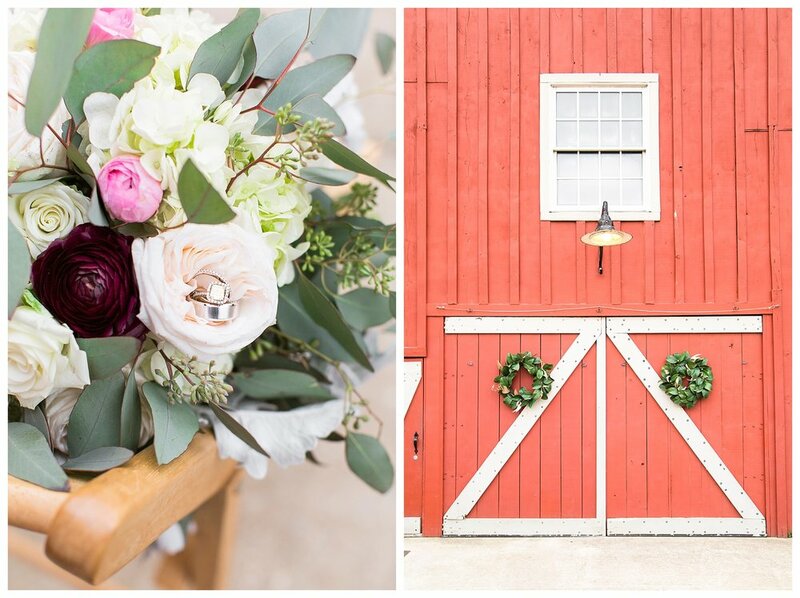 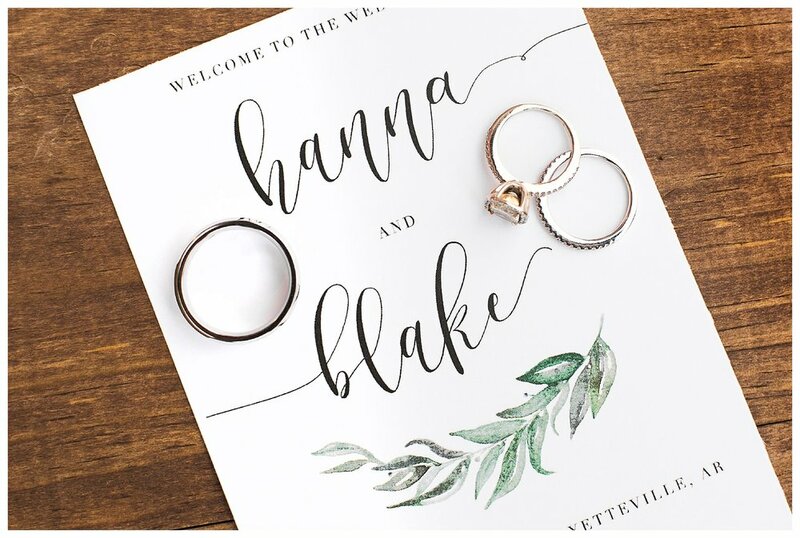 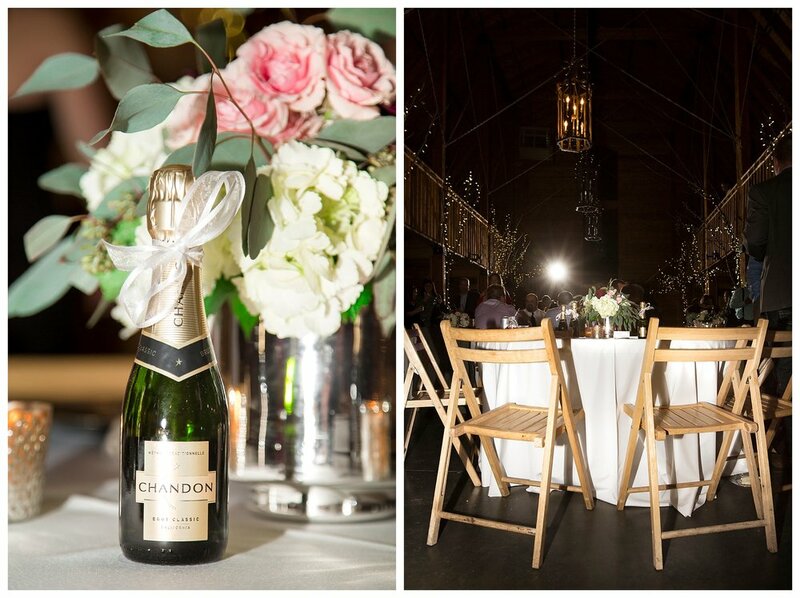 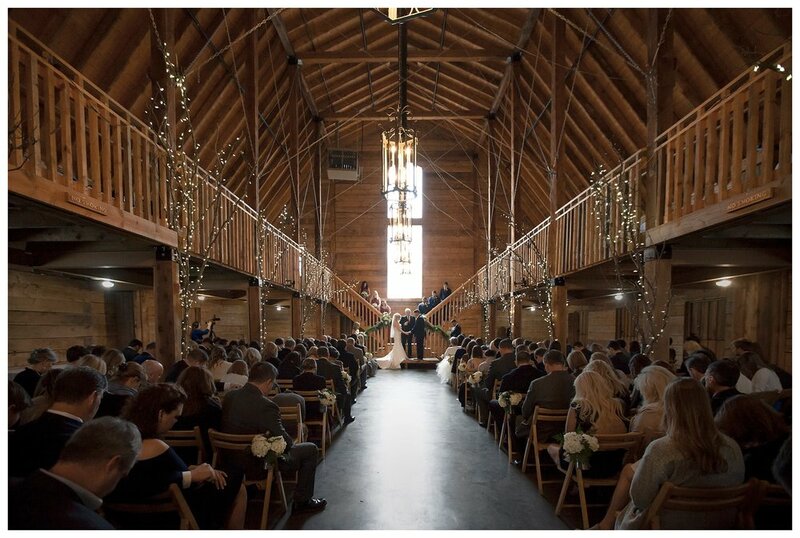 Hanna and Blake were married on a Winter day in February, but the ever stunning Pratt Place Inn and Barn provided the perfect rustic backdrop. 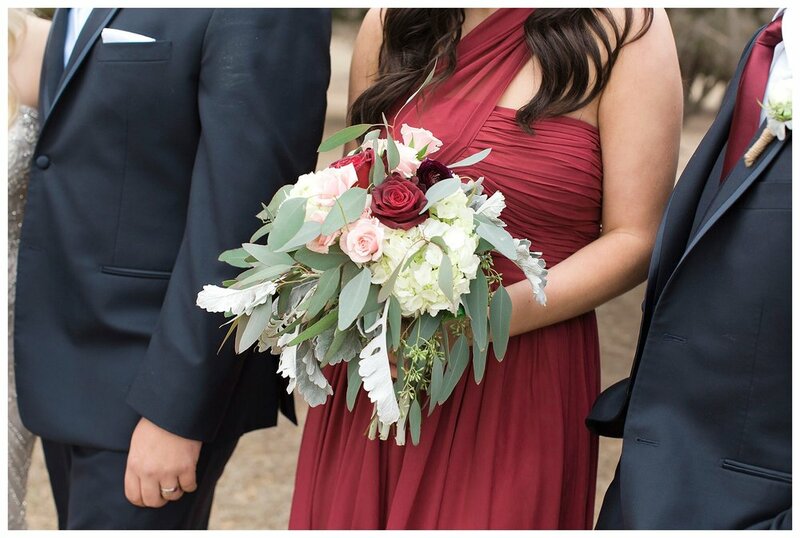 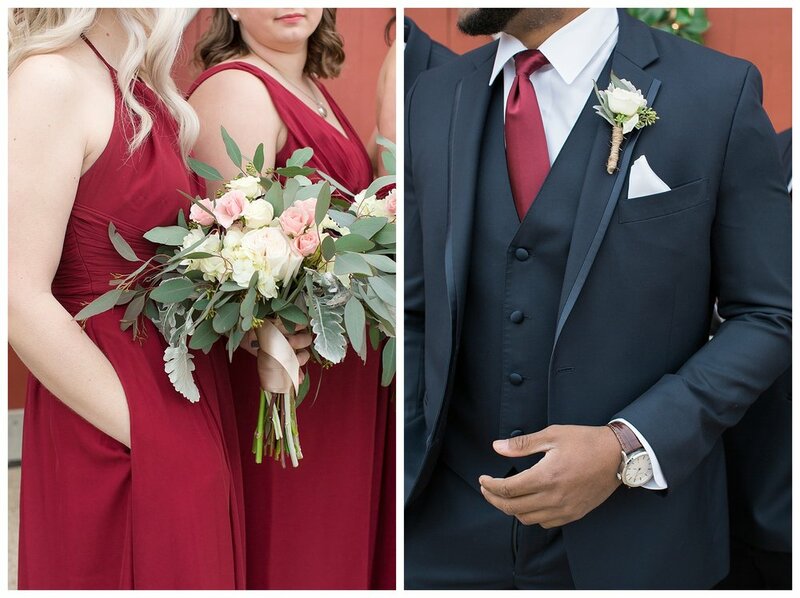 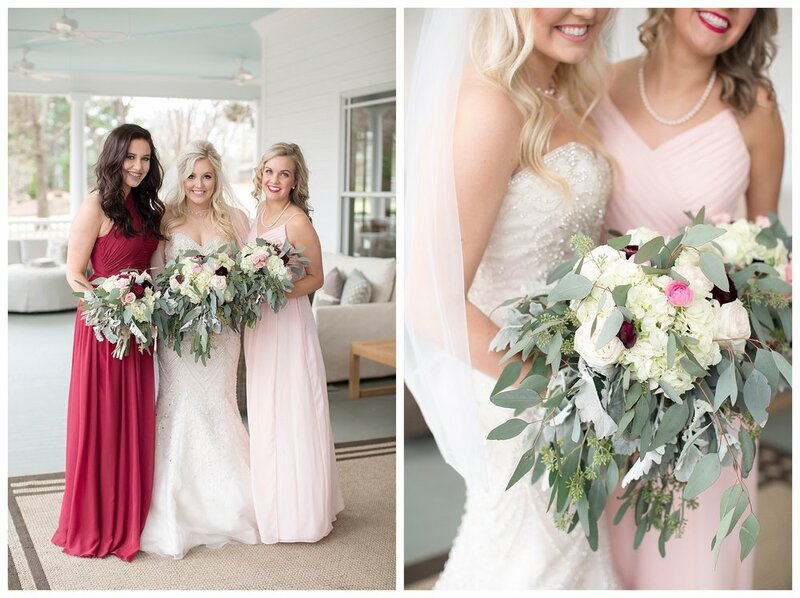 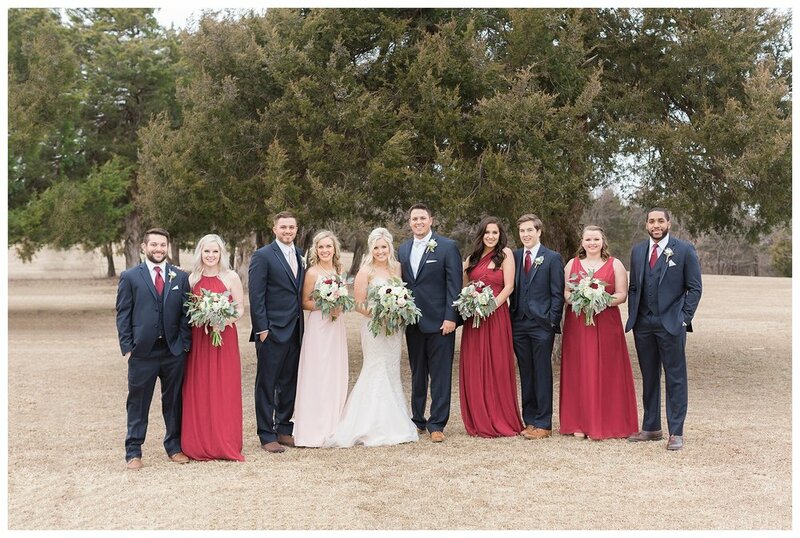 Their wedding colors were an array of dark reds and soft pinks, along with other natural colors to mimic the winter foliage. 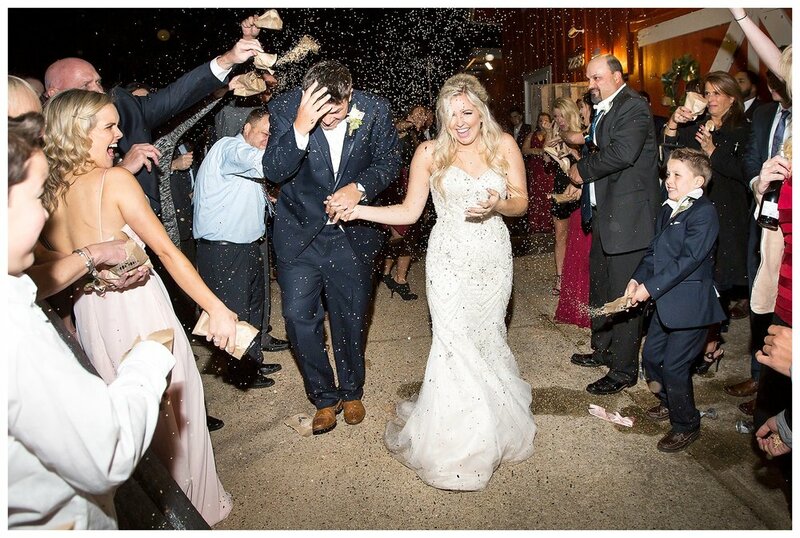 Hanna was literally sparkling from head to toe in her bejeweled dress and dazzling heels. 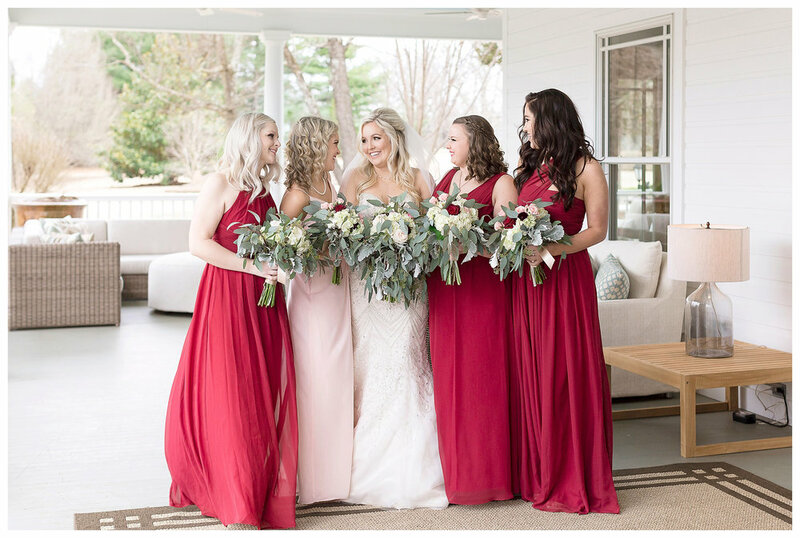 One of my favorite parts of the day was being part of the intimate setting of just the bride, her mom, grandmother, and sister as they helped her into her wedding dress, shoes, and veil. 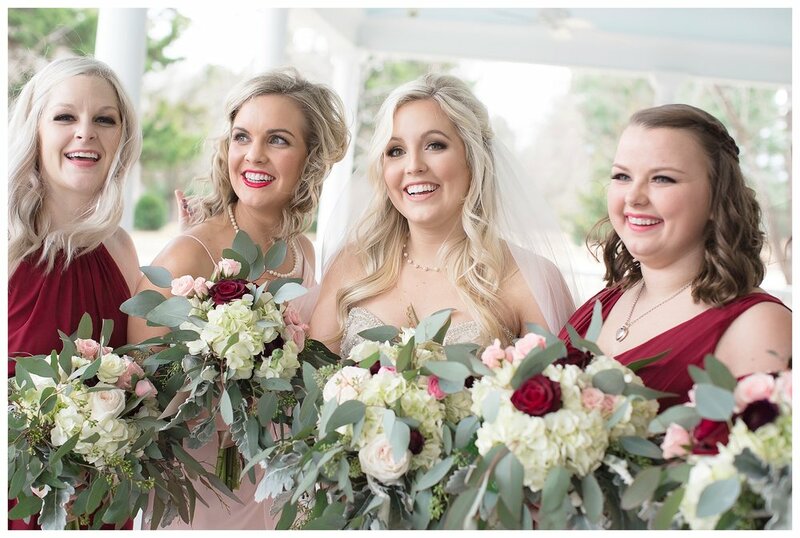 Then there were lots of emotions as Hanna's father and brother came into the room to see the beautiful bride for the first time.